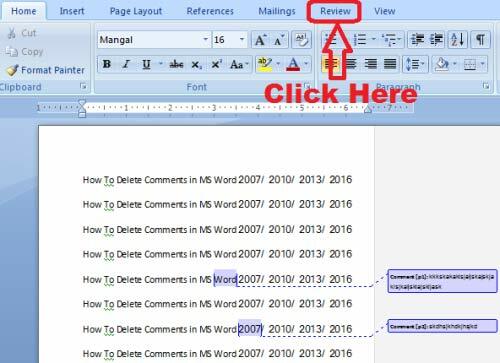 pixel How To Delete All Comments in MS Word 2007/ 2010/ 2013/ 2016 in Hindi ? 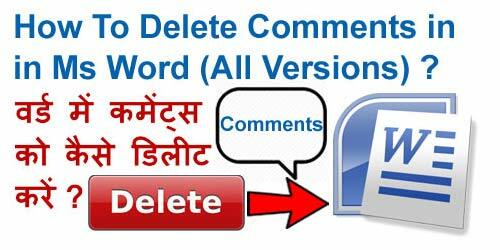 How To Delete All Comments in MS Word 2007/ 2010/ 2013/ 2016 in Hindi ? 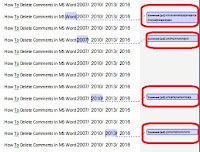 How To Delete All Comments in MS Word 2007/ 2010/ 2013/ 2016 ? 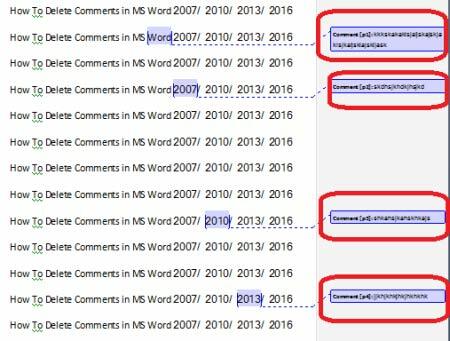 What is MS (Microsoft) Word ? | माइक्रोसॉफ्ट वर्ड क्या है ? 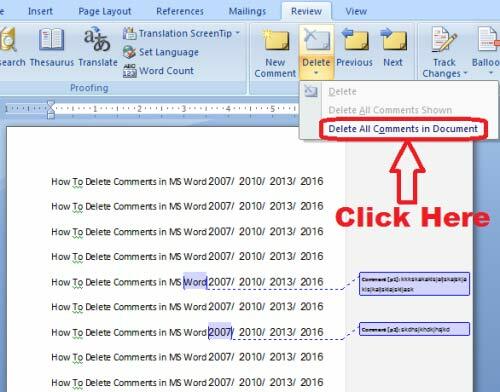 उम्मीद करते हैं की अब आप अच्छे से समझ गए होंगे - How To Delete All Comments in MS Word 2007/ 2010/ 2013/ 2016. 1.) How To Make One Page Landscape and The Other Portrait in Word Easily in Hindi ? 2.) 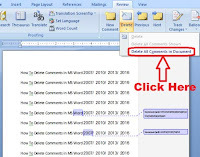 How To Make a Password Protected Document in Microsoft Word (All Versions) in Hindi ? 3.) How to Create Password Protected PDF File Without Internet Using MS Word in Hindi ? 4.) 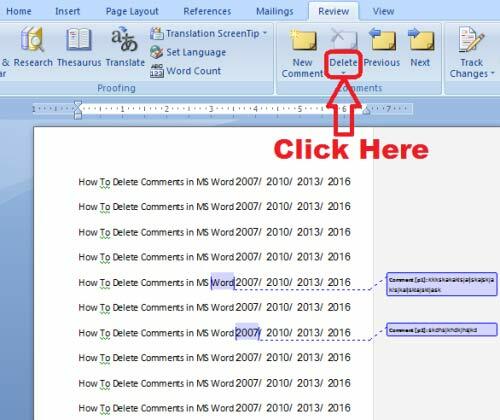 How To Delete Blank Page in Ms Word 2007/ 2010/ 2013/ 2016 in Hindi ?